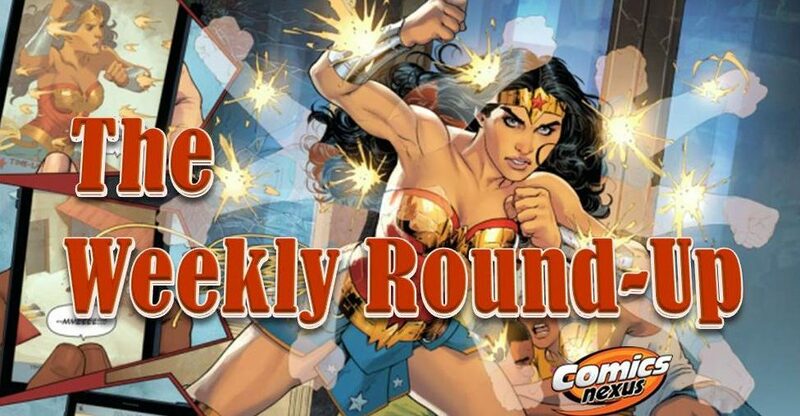 The best and worst of the week that was. 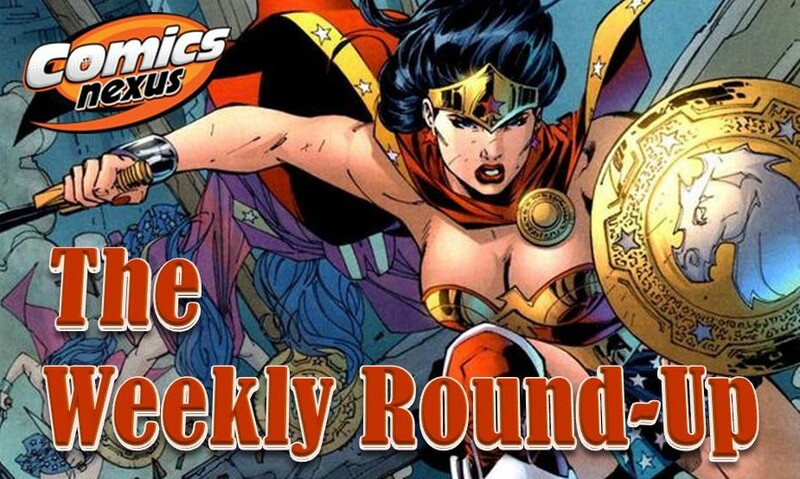 Plus quick takes on Avengers Academy, Buffy, Green Lantern Corps, Secret Avengers and more. Plus Shuddertown, Baltimore, Secret Six, Captain America, Star Wars Legacy, and everything in between.